A native of Washington, DC, Ms. Karen has performed and taught throughout the United States, Mexico, and Canada. She has played with orchestras including the Atlanta Symphony, Vancouver Symphony (Canada), and Orquesta Sinfonica de la UANL (Monterrey, Mexico). ​Teaching since 2000, her students have been known to place in honors groups, youth orchestras, competitions, and sit first chair in their bands. Many of her students have gone on to pursue professional careers in music at prestigious conservatories and universities. She followed her passion to bring a community of high-quality music making and experiences to students of all ages and levels with the official start of Ztunes Music in 2016. Taylor began playing horn at age 12, and piano at age 14. He received a Bachelors Degree in Music Composition and a Masters Degree in Horn Performance from Georgia State University. Since completing his degrees, Taylor has freelanced and taught private lessons, masterclasses, and sectionals throughout the local Atlanta area. He is currently a member of the music faculty at Georgia State University. Taylor is passionate about private music instruction because he believes that a foundation in music enriches all other parts of your education and experiences, and instills an appreciation that you will take with you for the rest of your life! Carolyn began playing piano at 8 years old, and oboe at 11 years old. She holds a Bachelors from GSU, a Masters from New York University, and an Artist Certificate from GSU in Music Performance. Carolyn has previously performed in New York and the Southeast and currently freelances in the Metro Atlanta area. She has been teaching privately since 2010. Carolyn believes music helps children learn responsibility, patience, and focus that they can apply to other areas or interests in their future, along with the instrument they are learning how to play. The most important factor, however, is having fun during lessons while gaining all those valuable skills! ​​Andrew Suggs is a professional guitarist, performer, composer and educator. Andrew has had a passion for music from the age of 2, when he used to try to “air conduct” music that he heard playing. As soon as a guitar fell into his hands, he was trying to write his own songs and collaborate with other musicians. With experience performing a variety of musical styles, he has had the opportunity of playing at Aaron’s Amphitheatre at Lakewood for One Music Fest, opening at the Albany Civic Center for The Isley Brothers and Fantasia, and shared the stage with Jonathan Cain of Journey. When he isn’t teaching, you can find Andrew on the road, on stage, or in the studio playing guitar for various bands and artists. At the age of 11, Mr. Ben was introduced to the saxophone in band and has since fallen in love with performing and teaching music to students of all ages. 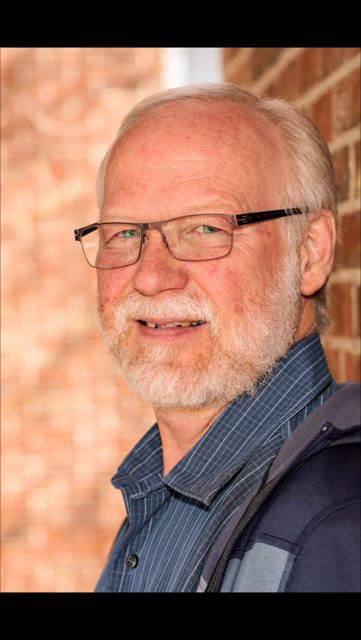 A certified music educator, he received two bachelor degrees from Appalachian State University: Music Performance and Music Education. While at Appalachian State, he performed solo and in a wide range of ensembles from wind ensemble, saxophone quartet, woodwind choirs, orchestra, jazz band, a pit musician for various musicals, and performed in funk and jazz combos. ​He has taught 6-12 band, has counseled at App’s Cannon Music Camp, and continues to perform as a clarinetist for Tara Winds here in Atlanta, Georgia while teaching at Ztunes Music. Mr. Cain is a multifaceted performer and educator in Atlanta. He currently plays with the Atlanta Philharmonic Orchestra and is a tenor section leader and flute soloist at All Saints’ Episcopal Church. Cain regularly plays and sings in venues across the city with some of Atlanta’s most acclaimed organists, pianists, and vocal ensembles. Cain is a passionate teacher of many musical styles and understands the importance of being a vehicle for conveying the art of sound. He believes that inspiring technique and dedication to practicing an instrument or voice is inevitable if the student is immersed in exciting instruction and a teacher’s vibrant playing examples. Cain teaches that the language of music is a universal form of communication and enriches the lives of all. 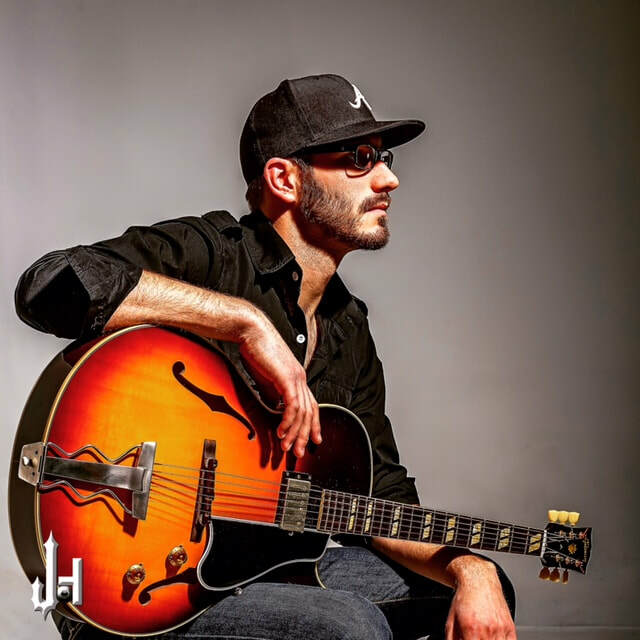 Daniel Melton is a professional Atlanta, GA guitarist, composer, and educator known for adapting to various genres of music; notably Jazz, Blues, Rock, Funk, R&B, Gospel, and Metal. Daniel graduated from Georgia State University with a Bachelor of Music in Jazz Studies. During his time at Georgia State he studied music overseas in China and played alongside the GSU Jazz Band with jazz greats Donny McCaslin, Joey Defrancesco, Paquito D’rivera, Bobby Shew, and Mike Abene. He currently performs all around the Atlanta area with the Ray Howard Band, CHOPS, Onstage Atlanta, Mr. Bighead, and plays Gospel on Sundays. Daniel is very passionate about teaching and strives to find ways to excite creativity and curiosity in his students. He believes retaining the mind of a beginner and always striving to learn and hear new things is the key to being a successful musician. Daniel Padovan received his Masters in Music at Georgia State University where he was part of the studio of Professor Dr. Sergio Gallo. Native from Brazil, he began his musical studies at the age of six and at twelve he joined the Conservatório Musical e Artístico Carlos Gomes (Music and Artistic Conservatory Carlos Gomes) where he graduated under the guidance of Lourdes Vieira da Silva and got his bachelor’s degree at the Universidade do Sagrado Coração (University of the Sacred Heart), part of the studio of Dr. Rosa Maria Tolon. Teaching has been another passion in his life along with performing. He believes it is a special way to connect through music and watching his student’s achievements and performances is a feeling like no other. 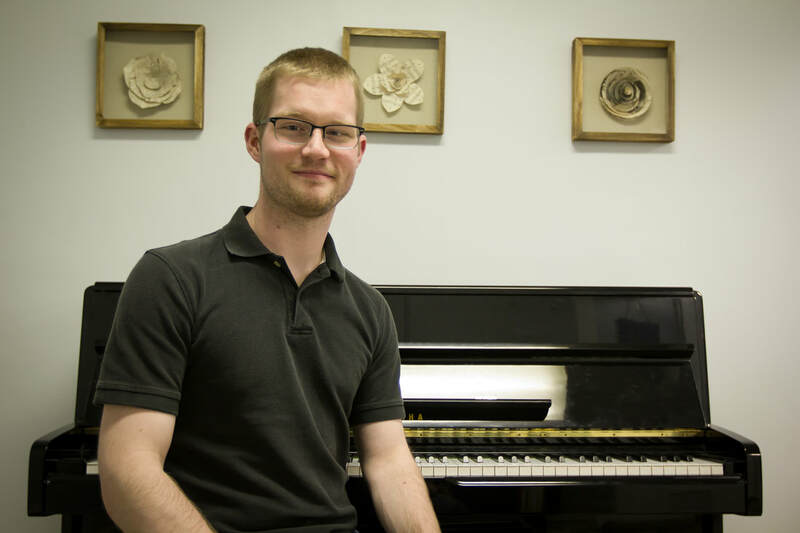 Comfortable teaching Conservatory and beginner students, Daniel understands each student has different goals and desires when it comes to music. As music is good for everyone, it assumes different meanings for each student. An Atlanta native, Erin was born into a very musical family. She has been playing the trumpet since she was 8 years old and loves performing almost as much as she loves teaching. She earned a BMus in Music Education and Trumpet Performance from Lawrence University in 2010. Since then, she has taught elementary band for Music Matters and Atlanta Public Schools and middle and high school band at The Galloway School. 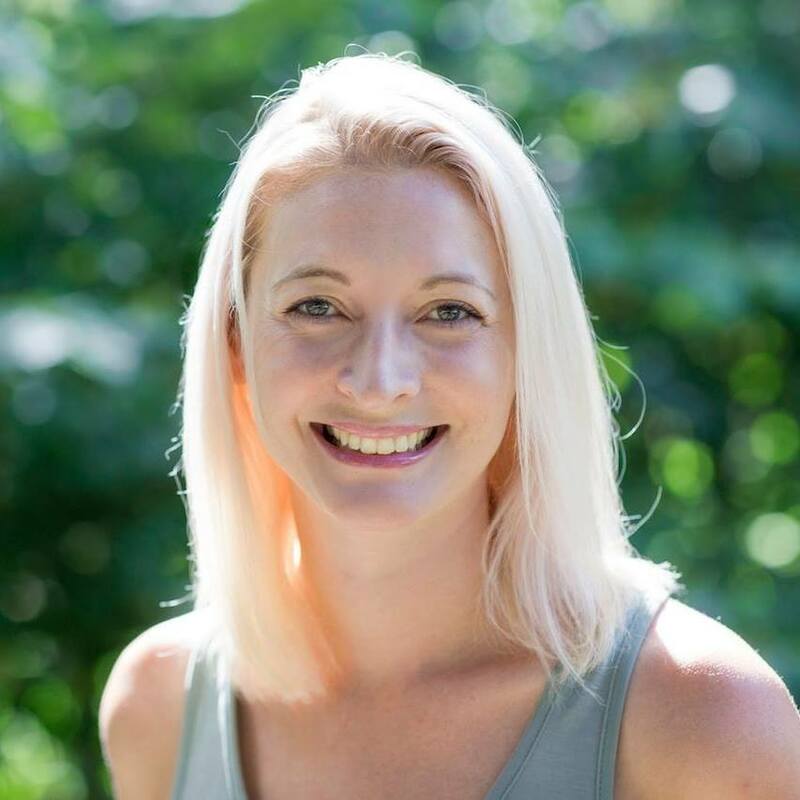 Erin is committed to inspiring students to love music and enjoys teaching all wind and percussion instruments. She is currently attending Georgia State University in pursuit of a Master’s in Music Education. Erin is excited to be part of the Ztunes team and to be supporting her former band programs! Evgenia remembers her early obsession with music from kindergarten when she was always trying to sit closest to the piano in music class. At the age of 9, she began her studies of classical piano at a local music school in Irkutsk, Russia. Her piano studies opened up her musical world and as a 10 year old she was given an opportunity to perform solo concerts in Siberia. Evgenia holds her music performing degree from Irkutsk Music College of Frederic Chopin and Irkutsk Siberian Pedagogic Academia. Since then she has lived in 4 countries and earned a Linguistics degree with fluency in English, Russian, German, and Spanish. Evgenia's journey led her to Atlanta where she has taught piano for 6+ years as well as performed as a synthesizer/vocalist in local bands, toured with the Atlanta Balalaika Society Orchestra, and worked on film scores for American independent film makers. “I am fascinated by music and I love sharing this passion! I think music is what can unite and connect us all, we should keep these connections and make them grow!" A native of Dunwoody, Mary Catherine Davis, began playing violin at 10 years old. She is currently studying Music Education at Kennesaw State University studying under the direction of Atlanta Symphony Orchestra first violinist, Kenn Wagner. Ms. Mary Catherine is passionate about teaching music and strives to make learning an instrument a fun and inviting experience for children. She believes that making music and enabling kids to do so provides them with a tool that they can use in all aspects of their life. From personal experience, she knows that music can be something to look forward to in life and strives to make this the case for her students. Matt Scott has performed throughout the United States and is widely known for his unique approach to both playing and teaching the trombone. He has played with the Atlanta Symphony, Columbus Symphony, Augusta Symphony, Atlanta Pops Orchestra, Sigmund Romberg Pops Orchestra, Carl Rosa Opera Company, Big Band Atlanta as well as many others. 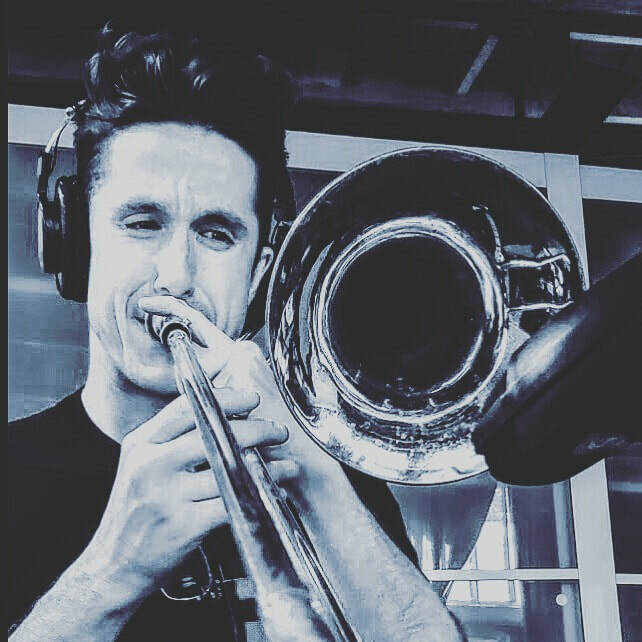 Matt has been teaching brass since 2007 and is a strong advocate of listening and breathing as a part of a student's music education. Matt's students have gone on to attend prestigious schools such as Indiana University, the Manhattan School of Music and the Juilliard School. 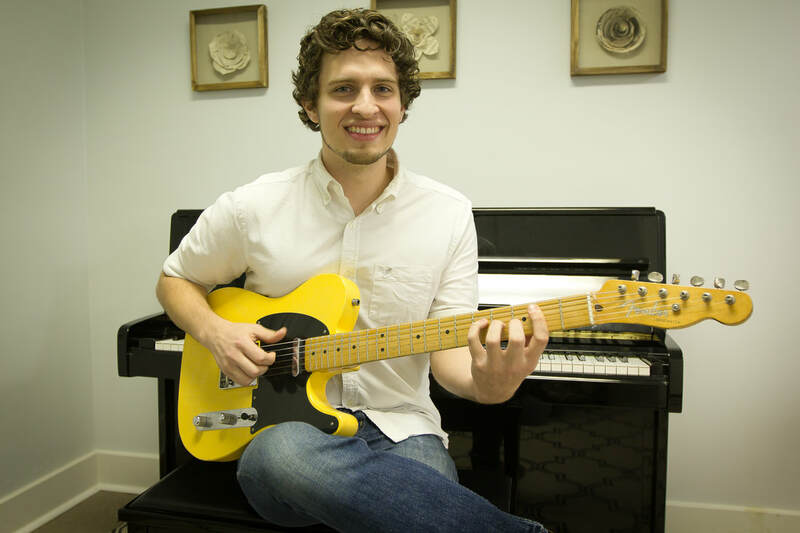 Matt received a Bachelor's Degree in Business from Kennesaw State University and is currently pursuing a secondary Bachelor's Degree in Music Education also from Kennesaw State University. He aims to use this degree to teach middle or high school band. ​Michael is a professional classical violinist performing regularly with the Virginia Highland Church Choir as well as several string quartets across the Atlanta metro area. He began playing guitar and piano at the age of 8 before picking up the violin at the age of 10. He received a 4 year music scholarship to Butler University, and continued on performing for the Bergen Symphony Orchestra and Bergen Opera (Bergen, Norway), the Atlanta Ballet Orchestra, as well as many other symphonies across Indiana, Tennessee, and Georgia. Alongside his professional performing career, Michael has been teaching private lessons since 1977. Michael’s passion for music is integral to his livelihood, and many of his students have continued on to successful music careers. He is thrilled to be on faculty of Ztunes Music and looks forward to helping each student excel in the world of music and performance. Ms. Shana has a background in music performance as well as early childhood and high school education. She is a member of the Atlanta Symphony Orchestra Chorus and performs as a featured soloist at several area churches and community organizations. Shana has played piano since the age of 4 and French Horn since the age of 9, and has performed with ensembles such as the Atlanta Symphony Youth Orchestra, UGA Concert Bands, Oak Grove UMC Orchestra, and the Atlanta Community Symphony Orchestra, as well as freelance engagements. Ms. Shana holds a Masters Degree in Education from Georgia State University and a Bachelors Degree in Psychology from the University of Georgia. She is especially skilled at helping each child feel supported and successful, engaging young learners, and explaining musical concepts in an accessible way. Shannon has been studying and performing music for 32 years. She began studying when she was 5 and graduated with her bachelors of Music Performance from Cleveland State University in 1999. She immediately began teaching classical violin studies out of her home as well as at schools such as The Galloway School, The Lovett School, Sandy Springs Music, and out of her home. 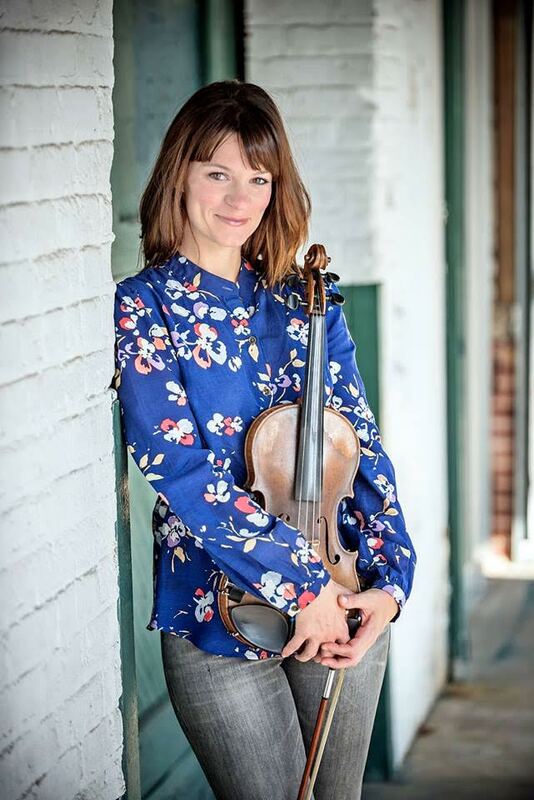 Though she believes classical studies is a necessary basis for the mastering of the instrument, she has a profound passion for weaving the voice of the violin into other genres. Shannon founded and fronted her own Atlanta based rock band, Dynagroove, for years. In addition to her teaching duties she currently performs with local rock bands, classical quartets, and as a soloist around Atlanta. "I believe music is a vessel for self confidence, exploration, and communication. I have an insurmountable passion to introduce music to students that may not have anyone else in their lives to encourage them to explore the unknown, the less traveled. To encourage them to embrace their idealistic dreams and passions, that in fact, it is a gift."